The Big Hoot Auction – ‘Owlfred’ – Birmingham Childrens Hospital – Charity Sweets by Sweet causes Ltd.
‘Owlfred’ designed by Kristian Movahed, he is covered from head to foot with hundreds of paper photographic feathers of some very important people that are connected to Birmingham, people that have given us such pride and inspiration. 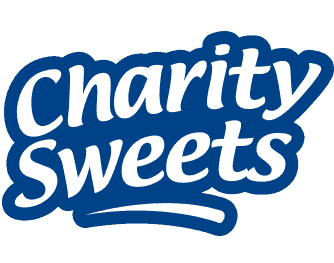 To name but a few Stephen Sutton (TCT) , Cat Deeley, Lenny Henry, Frank Skinner, Jasper Carrot, Julie Walters, UB40, Ozzy Osbourne, Roy Wood, Ruby Turner, Beverley Knight, Noddy Holder, Laura Mvula, Jeff Lynnem, Dexys Midnight Runners, Grace Colling, Emma Willis, Oliver and James Phelps, Tony Lommi , Robert Plant, Georgina Moseley, Joshua Jackson. ‘Owlfred’ was auctioned at the Think Tank Birmingham Science Museum, a Wild in Art event delivered in partnership with the Birmingham Children’s Hospital, it captured an exciting fun evening raising an enormous about of money over £508,000 generously given for such a well-deserved cause. The money raised for the Birmingham Children’s Hospital Star Appeal will help create a brand new centre for children and young people living with very rare and undiagnosed medical conditions. Rare diseases affect one in 17 people. One rare disease may affect only a handful of patients in the world, another might touch as many as 245,000. This centre will be the first of its kind for children and young people in the UK. 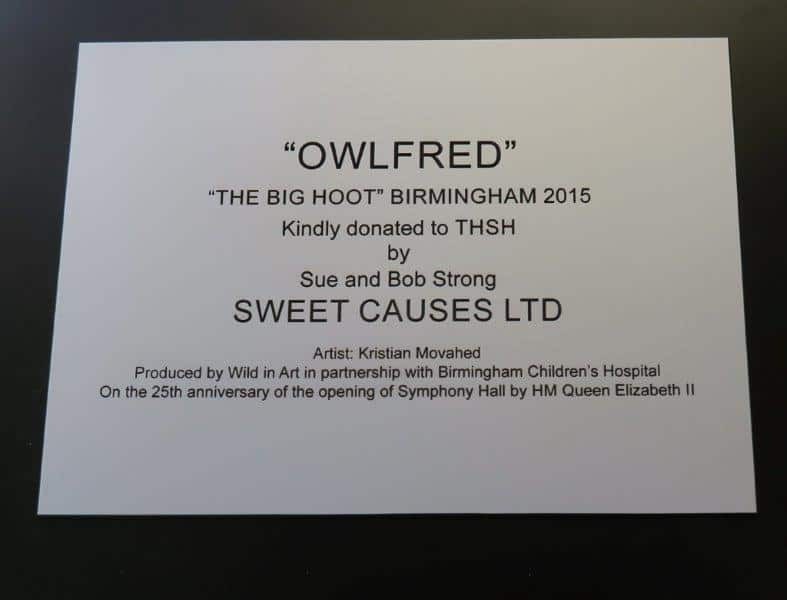 The Symphony Hall in Birmingham had originally been home to ‘Owlfred’ and not wanting him to feel too home sick we decided to send him back to where he belongs. 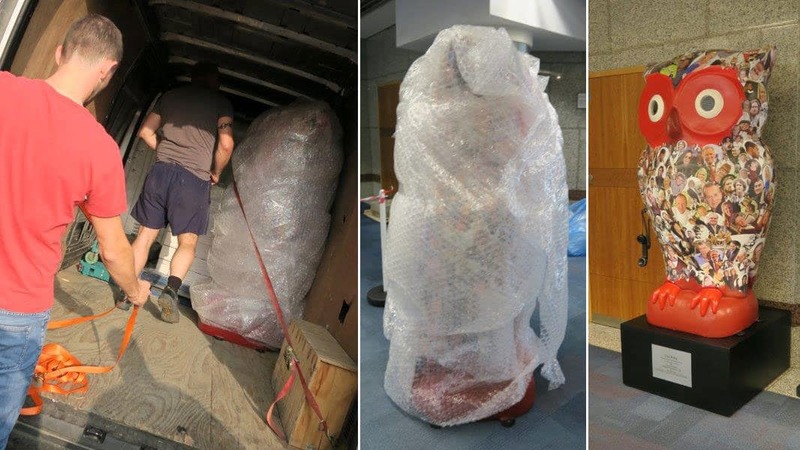 After careful planning and lots of bubble wrap he was delivered safe and sound back to the Symphony Hall for all to see. Next time you are in Birmingham pop into the Symphony Hall to see what’s going on and say hello to Owlfred (ground floor next to the bar area) why not send us your picture?